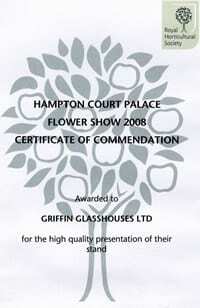 Specialist greenhouse designer and manufacturer Griffin Glasshouses is celebrating being nominated in the Best New Building category in the Portsmouth Society Design Awards. The recognition comes for the Butterfly House that it created for the Cumberland House Natural History Museum in Portsmouth and which opened to the public in August 2017. The project saw the old butterfly house being demolished and replaced with the brand-new state of the art Griffin structure, which was specifically designed to offer the tropical butterflies which live there a new and improved habitat in which to thrive. 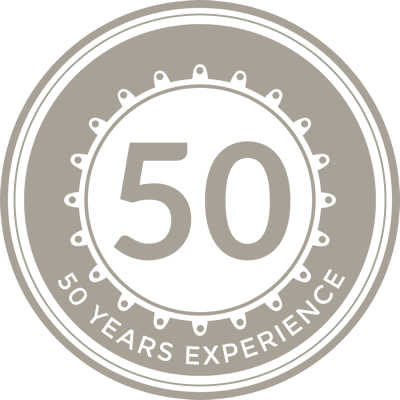 Since 1983, the awards have recognised exceptional design within building construction, architecture and landscape projects in the City. They acknowledge designs which “show originality and quality of design, plus a high standard of build that will always get noticed”. Projects are nominated by Society members, then shortlisted and visited by a judging panel chosen from the world of architectural expertise. 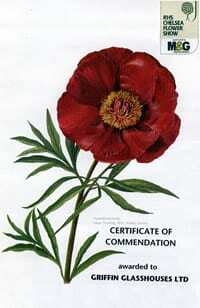 “We’re absolutely delighted to be nominated. The Butterfly House project was a fascinating one, which we loved being involved with. 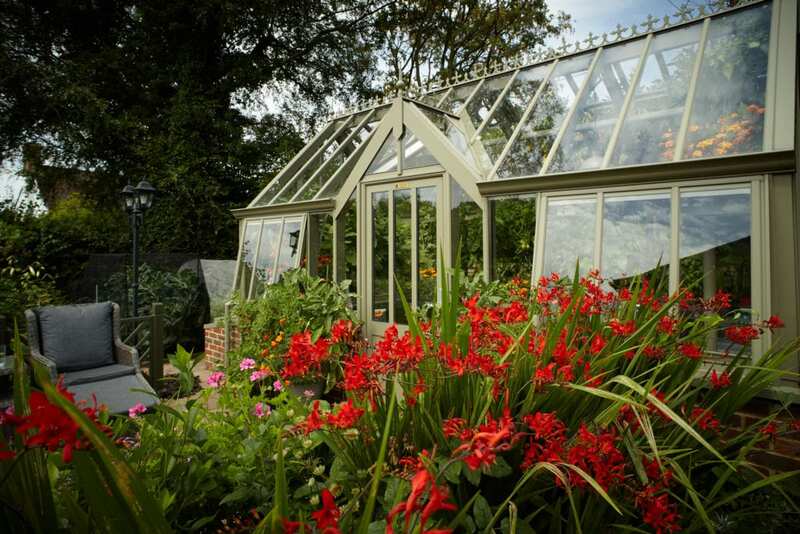 It was so interesting to learn about the needs of all the butterflies and to then design the greenhouse to be as unique as its residents!”, commented Linda Lane, managing director of Griffin Glasshouses. 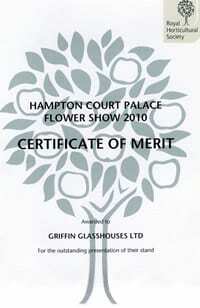 The Butterfly House is now a ¾ span greenhouse measuring 6.5m x 12.8m and was a unique brief for Griffin, as Linda explained: “We made bespoke spandrels with butterfly cut outs to complement the setting. Special attention had to be paid to managing the balance stipulated for the internal environment required for both the butterflies and plants. 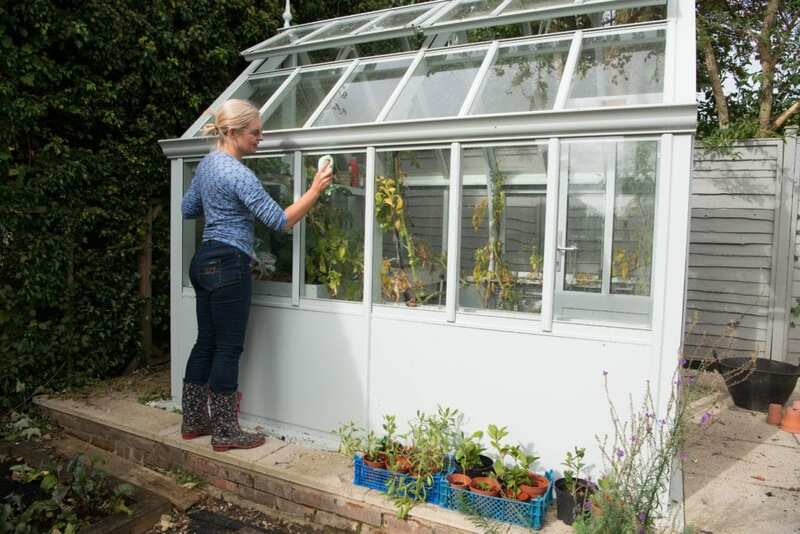 We tailor- made aphid screens to ensure that ventilators could open safely whilst retaining the butterflies and not allowing other insects to enter, also to ensure the butterflies didn’t come into contact with the glass”. To further complement this, the planting in the Butterfly House is designed specifically for the temperature and humidity levels needed by the butterflies. 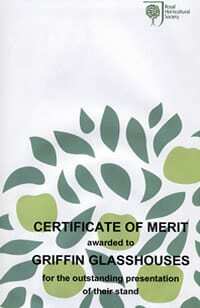 These include phalaenopsis orchids, jasmine, banana plants, lemon trees, lantana and swiss cheese plants. Upon opening its doors the new Butterfly House proved to be very popular with thousands of visitors coming to see the butterflies. 13,000 people visited in the first month, which was a 75% increase on visitor numbers for the same period the previous year. 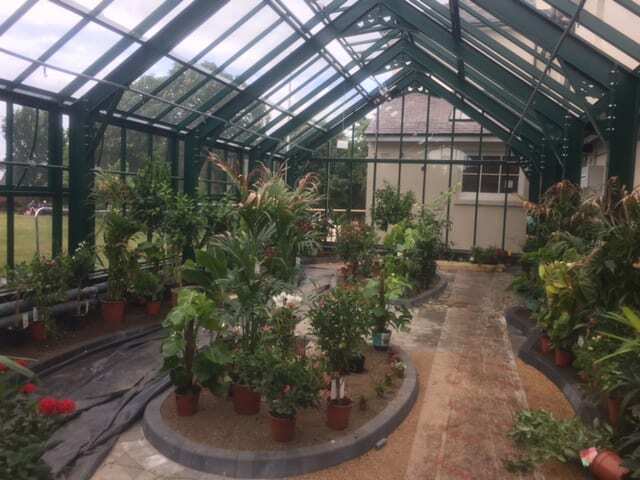 As part of the extensive modernisation project, the transformed greenhouse is now capable of hosting large volumes of neo-tropical butterflies. 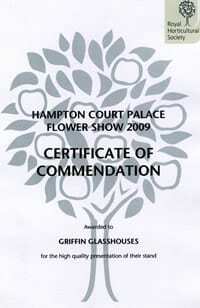 “Griffin Glasshouses were the perfect partner for this project. They have an exemplary track record and demonstrated a solid partnership approach with a broad engineering focus. 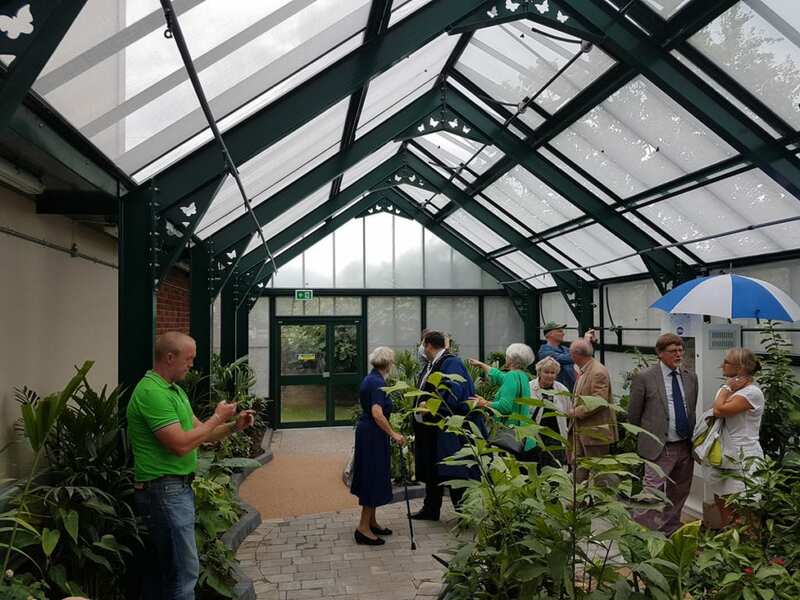 The council, local residents and visitors to Portsmouth are all delighted with the new Butterfly House. The old house had always been popular but everyone is singing the praises of the new facility as ‘ten times better’ – to quote an eight-year-old regular!” said Chris. The category winners and commendations will be announced at the society’s awards evening on 24th October at the Royal Maritime Club in Portsmouth.